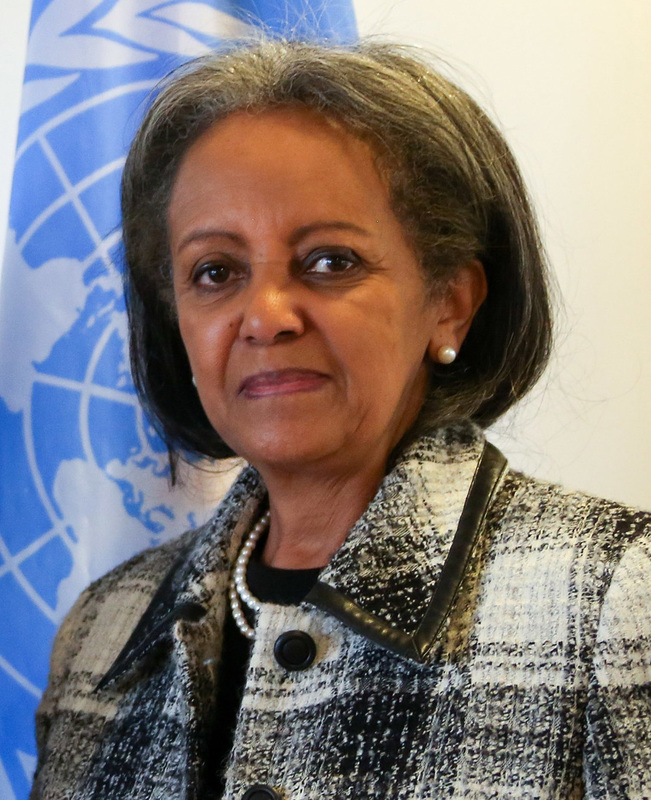 Last week history was made in Ethiopia as the African country’s parliament proclaimed it’s first ever female president and Africa’s only serving female head of state, veteran diplomat and former United Nations official, Sahle-Work Zewde. President Sahle-Work, after taking her oath of office, swore to strive for a “society that rejects the oppression of women”, along with unity and peace. 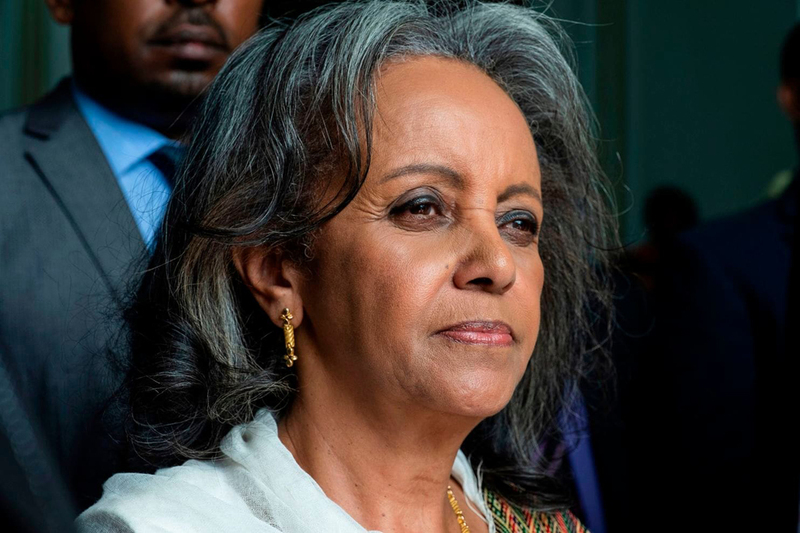 At 68, she is the new head of state for Africa’s second most populated nation and is only warming up for her quest for gender equality and rights. Due to her history as a career diplomat and senior official within the UN, Ethiopia’s first female head of state is said to bring the right skills and experience to the office. Ambassador Sahle-Work Zewde being the newest Ethiopian president is a historic move for the country, and there are hopes that she will “set the standard for the future and normalize women being decision-makers in public life”, within a patriarchal society and culture, as stated by Ethiopia’s Prime Minister’s chief of staff on Twitter. 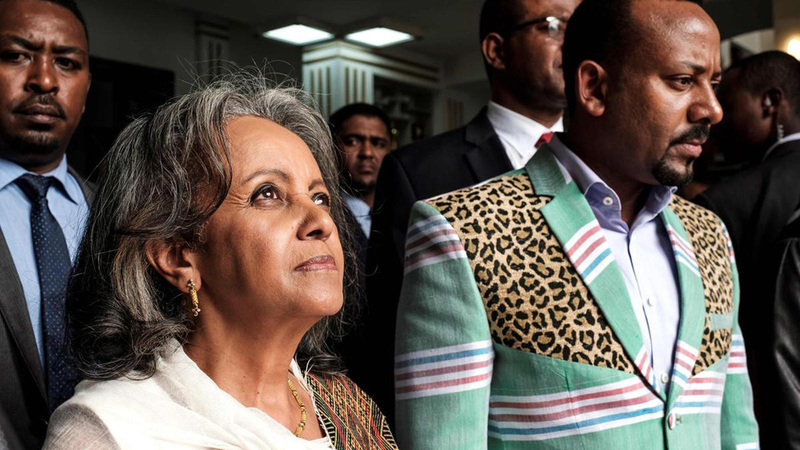 Ethiopian PM, Abiy Ahmed took up office in April 2018 and has since made incredibly progressive changes within the nation, including releasing political prisoners, welcoming back exiled dissidents, and brokering peace with long-standing adversary Eritrea. 42 year old PM, Ahmed is also targeting issues such as gender inequality and has called for the promotion of more women as exemplified in a cabinet reshuffling, around half of the posts are now held by women.